Got into biggest issue is always the Kill Chip or On/Off Switch to do with Artificial Intelligence — spoke about Pete Peterson who says he created the master chip for Skynet to protect against any takeover of that system. Mark references that every system used by the military is said to have to have a human backup and a kill switch to protect it against takeover especially from ETs or other AI interference or infiltration. 4. 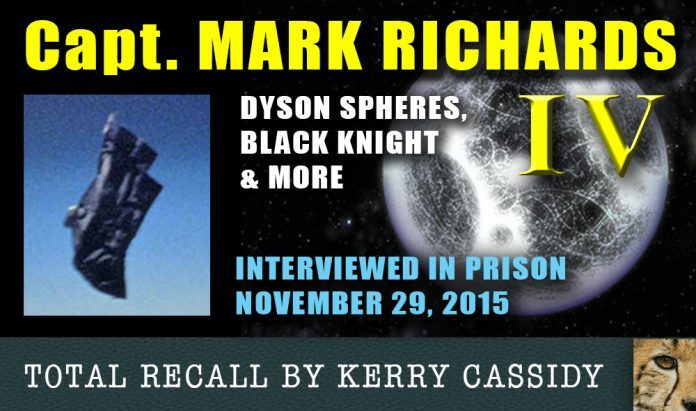 DYSON SPHERES – PLANET X – NIBIRU Currently a dyson sphere may be being mistaken for Nibiru. They are often taken over by AIs and end up being empty… traveling solar systems… empty shells. Dyson spheres are created by ET races using MATTER TRANSFERENCE.. using available material in surrounding galaxy.